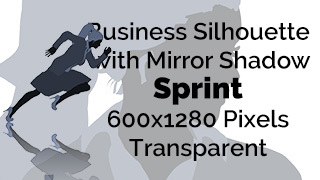 Multicolored transparent silhouette of a young business woman sprint. Use this in your presentations, ads, Powerpoints, videos etc. 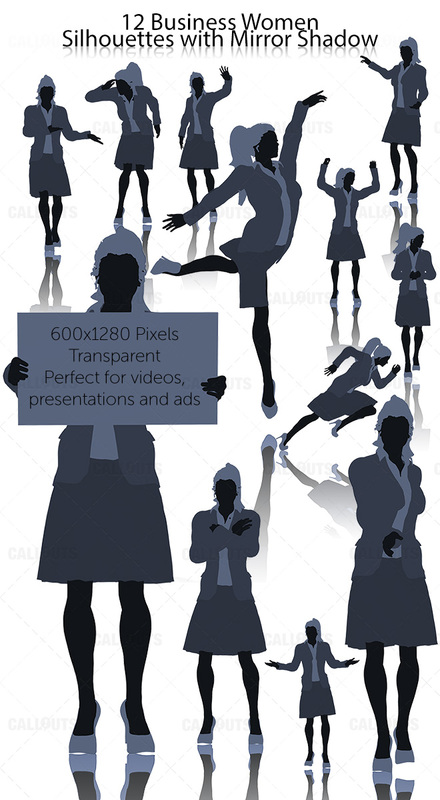 Works in most video editors, graphic and office applications, for example Camtasia, Snagit, PowerPoint, Word etc.